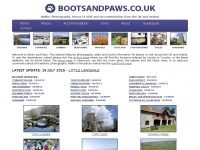 SunbizTravel has information on 1000's of Hotels, Bed and Breakfast and Guest House accommodation throughout England, Wales, Scotland and N Ireland. Superb deals on UK hotels and accommodation in England, Scotland, Wales and Ireland for business or pleasure, with secure online reservations. 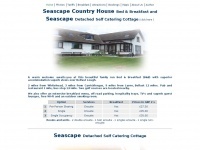 seascapecountryhouse.co.uk - Seascape Country House - Bed & Breakfast - Vacation, Holiday, Rental. Whitehead, Carrickfergus - Near Belfast ..
Seascape Country House Bed & Breakfast - A warm welcome awaits you at this beautiful family run B&B with superior accommodation superb views over Belfast Lough. 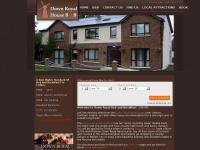 Self-Catering Accommodation for up to 4 people near Dungiven within the hidden jewel of Northern Ireland. Looking for accommodation in Strangford or the surrounding area, why not stay in the newly rennovated Pharmacy Apartments in Strangford village, book you stay today. 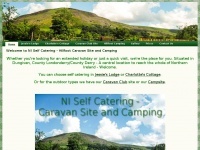 holiday-cottage.co.uk - Holiday Cottage Web Site - Your link to self-catering holiday accommodation. 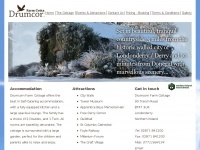 Holiday Cottage Web Site - Your link to self-catering holiday accommodation cottages and properties. Hotels in England. Hotels in the United Kingdom. 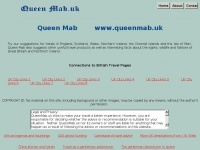 Hotels in Great Britain and Northern Ireland. British inns and other accommodation. 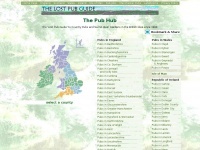 Folklore, myths and legends of England, Scotland, Wales and Northern Ireland. 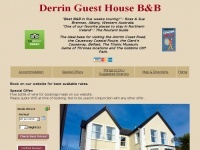 Ghost stories of Scotland, England, ..
downroyalhouse.co.uk - "Self Catering Accommodation Lisburn County Antrim Northern Ireland - Kilwarlin Cottages" & _ "|Self Catering ..
Holyhead hotel close to the ferry port. Convenient accommodation for travellers to and from Ireland. 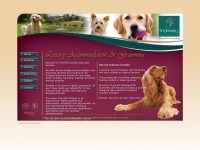 Monravon was extensively refurbished with no thought given to cost.